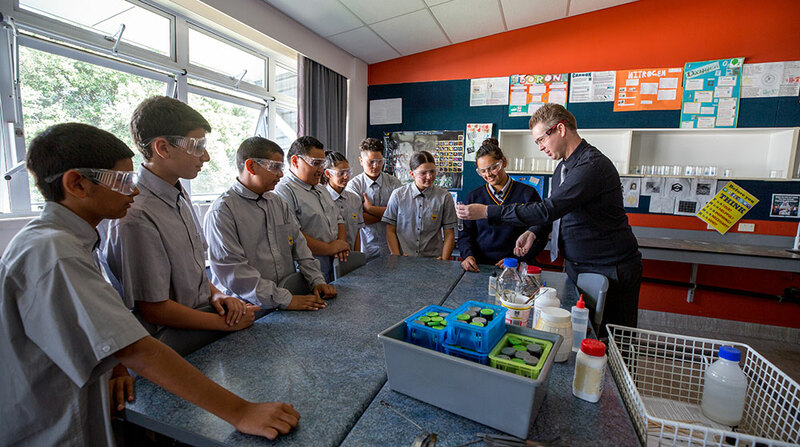 At Mount Roskill Grammar School we understand that great schools continue to grow and evolve. 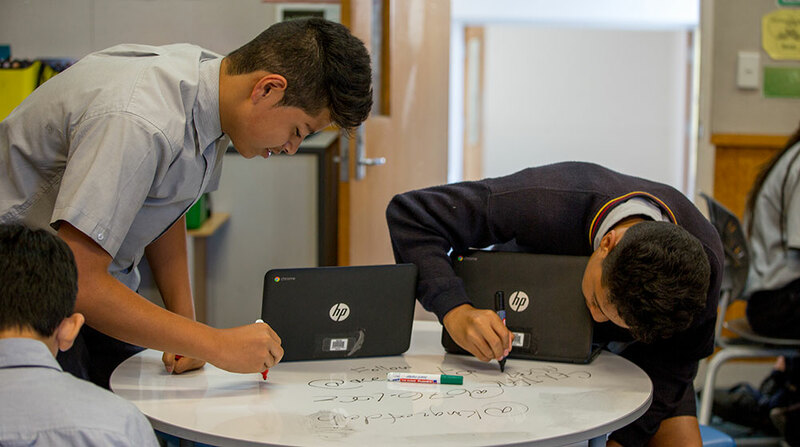 Over the last ten years we have built new classroom blocks, updated specialist areas, refurbished corridors and created a more pleasant learning environment for students. 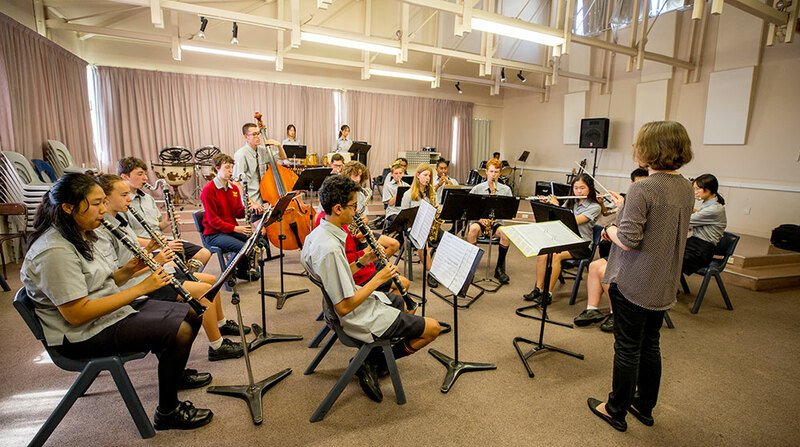 This section highlights some of our facilities for student learning. 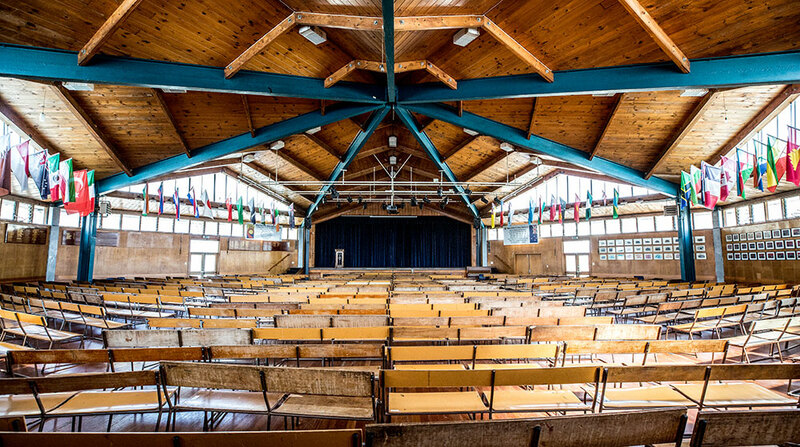 A large Assembly Hall with stage, sound and lighting equipment. 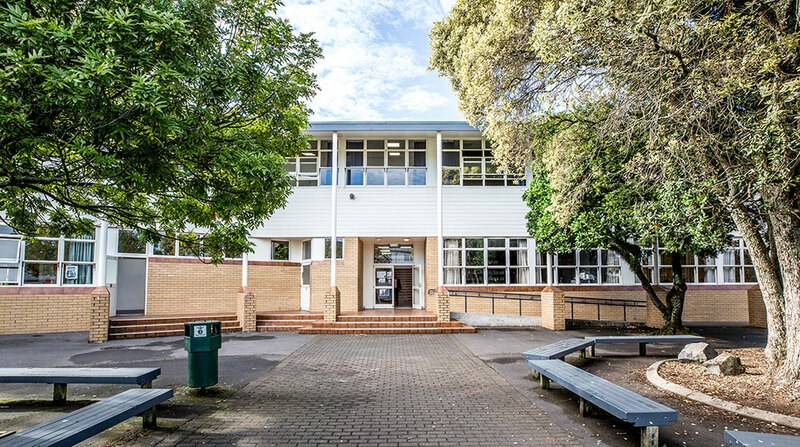 The School is situated on an extensive and unique campus with two other schools (Mt Roskill Primary School and Mt Roskill Intermediate School) and adjoins Keith Hay Park. 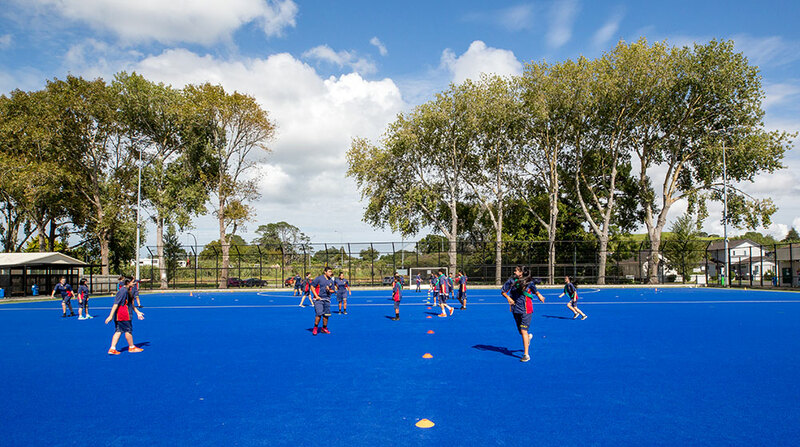 Winstone Park, Akarana Golf Course, Three Kings Reserve and Mt Roskill (Puketapapa) are close-by. The campus is also on major bus routes. MRGS state-of-the-art artificial water-based turf. Ten computer rooms and computers in every teaching area. A modern, spacious, well-stocked Library. 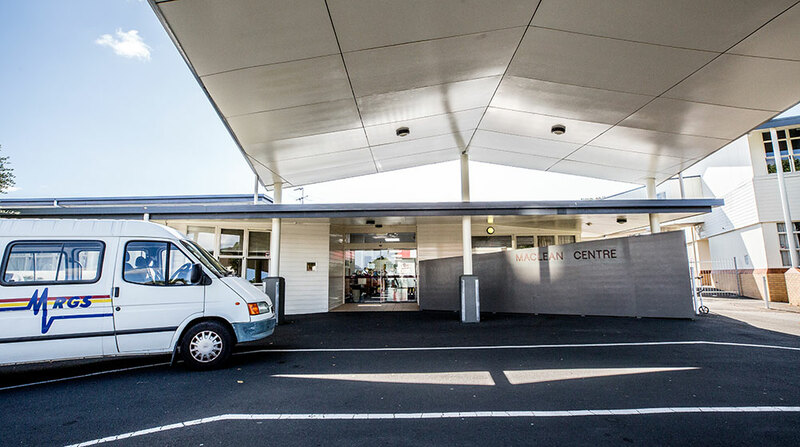 The MacLean Centre provides spaces to meet the needs of over 50 physically disabled students. 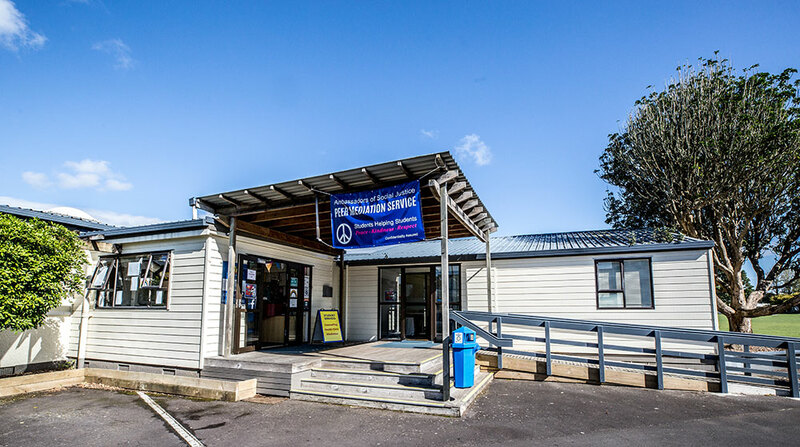 As well as 6 classrooms there are areas designated for Physiotherapy, Occupational Therapy, and Speech Therapy. A fully equipped Music Suite. 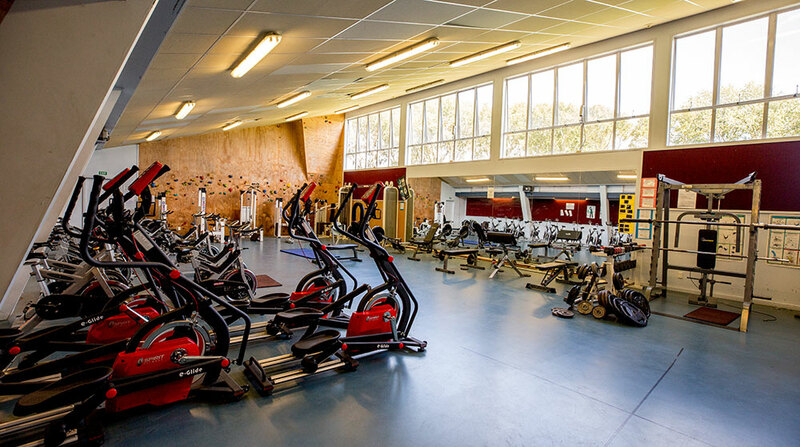 Three gymnasiums and a fitness centre as well as a swimming pool and spacious play areas. Sixteen Science Laboratories and specialist areas in Physics, Horticulture, Chemistry and Biology. 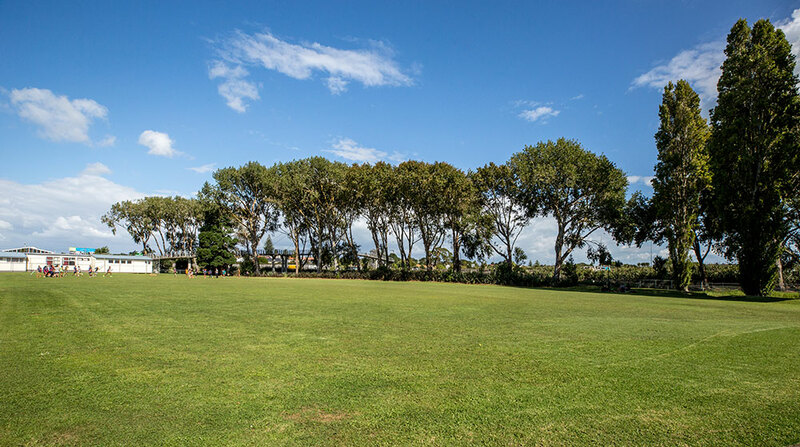 Open areas including Rugby, Football fields, and cricket pitches. 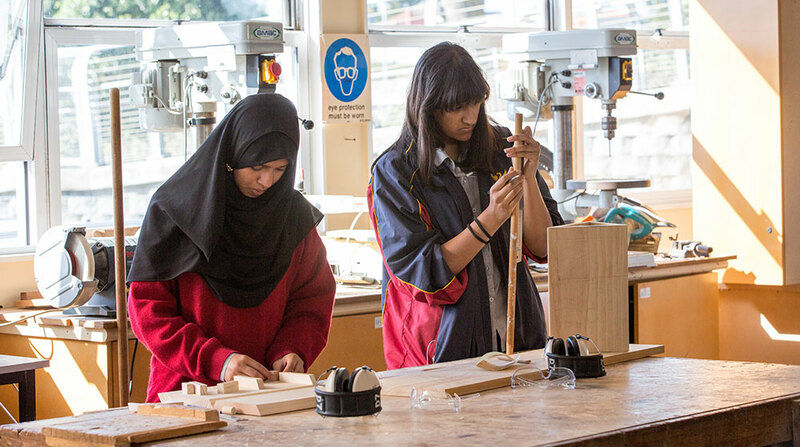 Ten Technology Workshops including hard and soft materials, engineering and boatbuilding areas.